Credentials are increasing in both types and numbers. UPDATE: Click here for slides from event. Workcred, an affiliate of the American National Standards Institute (ANSI), is collaborating with industry, government, and training/education partners to improve the quality, effectiveness and market value of credentials. Roy A. Swift, PhD, Executive Director of Workcred, will be presenting the background and current activities of Workcred. Credential Engine provides a centralized Credential Registry to house up-to-date information on credentials, with a common language to allow credential comparability. Students, employers, job-seekers, workers, and the public can search and retrieve information on credentials from the institutions issuing the credentials including educational institutions, training programs and credentialing organizations. Donald Balasa will be presenting information on Credential Engine. Dr. Swift is currently the Executive Director of Workcred and the former Chief Workforce Development Officer at the American National Standard Institute (ANSI). 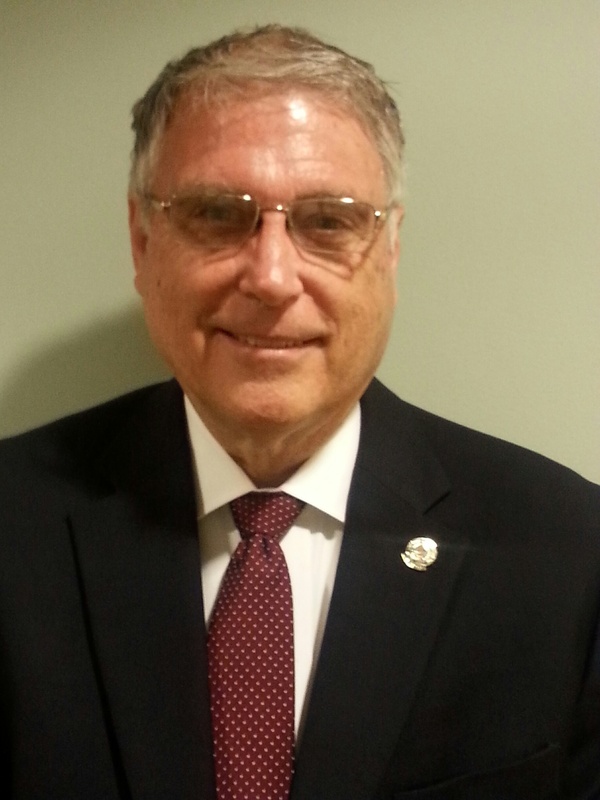 His previous position at ANSI was the senior director of personnel credentialing accreditation programs. It is under this program that ANSI was selected as the accreditor for DOD Directive 8570. Prior to ANSI, he was a consultant to educational, certification, licensure and health care organizations. From 1993-1998 he was executive director of the National Board for Certification in Occupational Therapy (NBCOT). This appointment followed a 28-year career in the United States Army Medical Department. In his last position, he was Chief of the Army Medical Specialist Corps in the Army Surgeon General’s Office with policy responsibility for Army occupational therapists, physical therapists, dietitians and physician assistants throughout the world. He has served on many national committees, non-profit Boards of Directors and federal and state government advisory committees. 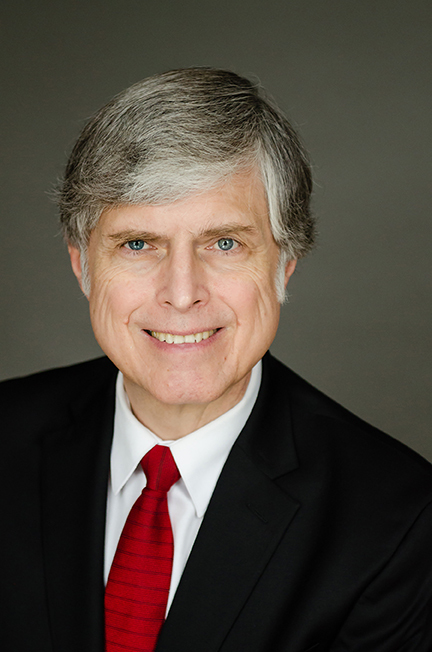 He has served as chaired the Assembly of Review Committee Chairs of the former Council on Allied Health Education and Accreditation of the American Medical Association, Chair, American Occupational Therapy Association Accreditation Committee (Academic Accreditation), and on the Secretary of the Department of Veterans Affairs Advisory Committee for Certification. Dr. Swift has also served on an Institute of Medicine of the National Academies Panel dealing with Provision of Mental Health Counseling Services under TRICARE and a planning committee for the future of Allied Health Practice and “What constitutes a Quality Undergraduate Education?”. Chaired an international working group within the International Accreditation Forum (IAF) to recognize personnel certifications among member countries through the development of multilateral recognition arrangements. This work has been completed. In addition, he is active on working groups related to personnel credentialing in the International Organizational for Standardization (ISO) in Geneva, Switzerland and a guest lecturer at the University of Geneva on credentialing. His educational preparation includes a B.S. in Occupational Therapy from the University of Kansas, an M.S. Ed. from the University of Southern California, a Ph.D. in Continuing and Vocational Education with an emphasis in continuing competency in the professions from the University of Wisconsin-Madison and successfully completed the University of Chicago’s three week Management Development course. Donald A. Balasa, JD, MBA, has served as CEO and Legal Counsel of the American Association of Medical Assistants (AAMA) since 1990. He served previously as Staff Attorney for the American Dental Assistants Association. Don received both his baccalaureate and law degrees from Northwestern University, and his MBA in economics from the University of Chicago. He has served as Chair of the NCCA, and of the ICE Government Affairs Committee, and is currently serving as a member of the Certification and Licensure Advisory Group of Credential Engine. He is also on the Board of Directors of the Commission on Accreditation of Allied Health Education Programs (CAAHEP). Mr. Balasa has taught evening courses in constitutional law, comparative government, international human rights, and association management at the DePaul University Graduate School of Business and Trinity International University. Today’s credentialing marketplace continues to grow. By 2020, 65 percent of all jobs in the economy will require postsecondary education and training beyond high school. What does this mean for your credentialing programs?